A guide to finding articles and reference materials for students in the field of Industrial and Enterprise Systems Engineering. With specialized searches for Engineering and the Physical Sciences. The easiest way to locate University Library resources, materials, and more!  University Library Journal and Database directory and CitationLinker. The directory is searchable by title, subject, vendor, and more. Finds electronic or print copy of articles by using a citation. Search for articles, conference paper, and report information in all areas of engineering. Full-text is often available through direct download. Search periodicals, conference proceedings, technical reports, trade literature, patents, books, and press releases in all engineering fields. Some full-text available as direct downloads. Search for articles in science and engineering. Also provides Science Citation Index that tracks citations in science and technical journals published since 1981. Journal Citation Reports are also available through ISI. The Library covers a broad range of engineering disciplines, including aerospace, biomedical, chemical, civil, environmental, geological, health and safety, industrial, materials science, mechanical, nuclear, petroleum, soil science, and solar engineering. A collection of best-selling engineering handbooks and reference titles. Includes access to sub-collections: CivilENGINEERINGnetBASE, ElectricalENGINEERINGnetBASE, GeneralENGINEERINGnetBASE, IndustrialENGINEERINGnetBASE, MechanicalENGINEERINGnetBASE, MiningENGINEERINGnetBASE. Offers wide-range information on businesses including company financials, history, property, etc. Search news and business trade sources for company information. The SAE Digital Library is a repository of technical content for all forms of vehicle technology. All types of land, sea, air and space vehicles are covered by the literature. The database contains full text technical papers from 1906 to the present. Standards, specifications and international papers are represented by bibliographic information only.